Sophie oversees the delivery of CIE’s events and has a close relationship with many of CIE’s clients. In the past she has performed various roles within the organisation across the executive, client relationship and events management teams. 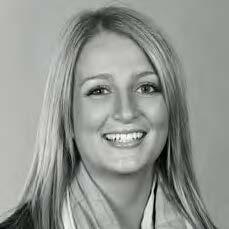 Prior to re-joining CIE, Sophie worked as a consultant to Romano Beck, a premium Australian public relations agency, where she coordinated the delivery of events with key global clients such as Emirates at both the Melbourne Spring Racing Carnival and the Australian Open, as well as Jeep and Peroni at the Portsea Polo.